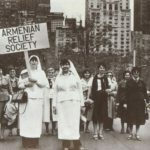 The Armenian Relief Society (ARS) is a non-profit, philanthropic organization dedicated to community and cultural service founded in New York City, NY, in 1910. 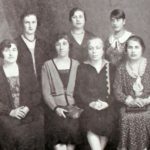 Long before its founding in 1910, groups of Armenian women existed, which functioned in the name of the “Armenian Red Cross,” that performed important tasks in the Caucasus, Aderbadagan, Vasbouragan, Trebizond, Erzerum, Kharpert and other regions of Armenia. 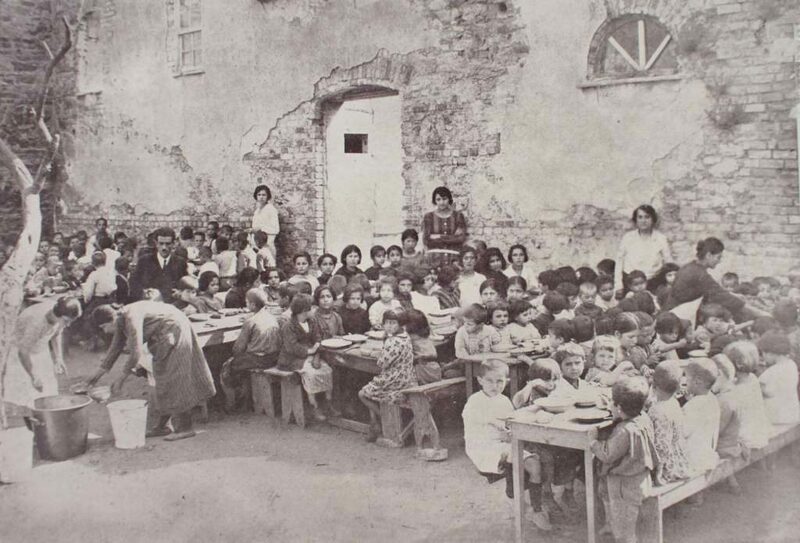 Along with caring for the wounded and providing food, shelter, clothing, and medicine to Armenian victims of pillage and plunder, these groups also attended to the educational needs of the Armenian people. 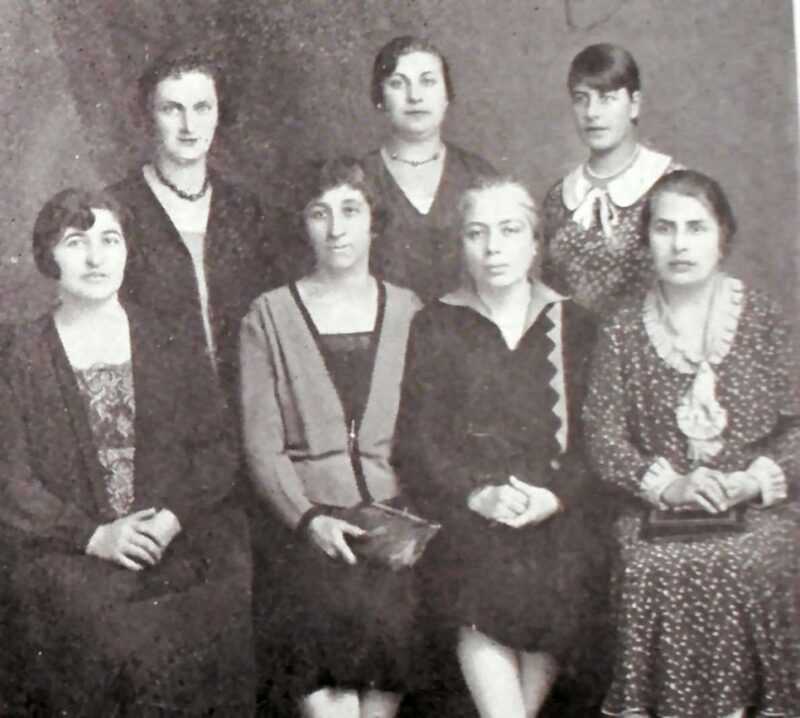 In some relatively larger Armenian communities of the United States, the Armenian women’s groups were inspired by the humanitarian principles and by-laws of the International Red Cross. 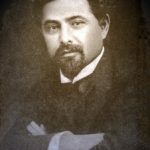 Khachadour Malumian, known as Edward (Edgar) Agnouni (1865-1916), toured Europe, and later both the east and west coasts of the United States in 1910. His efforts resulted in bringing together the existing women’s groups under one umbrella. 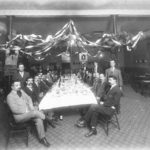 The first chapter on the west coast was founded in Fresno in 1915. 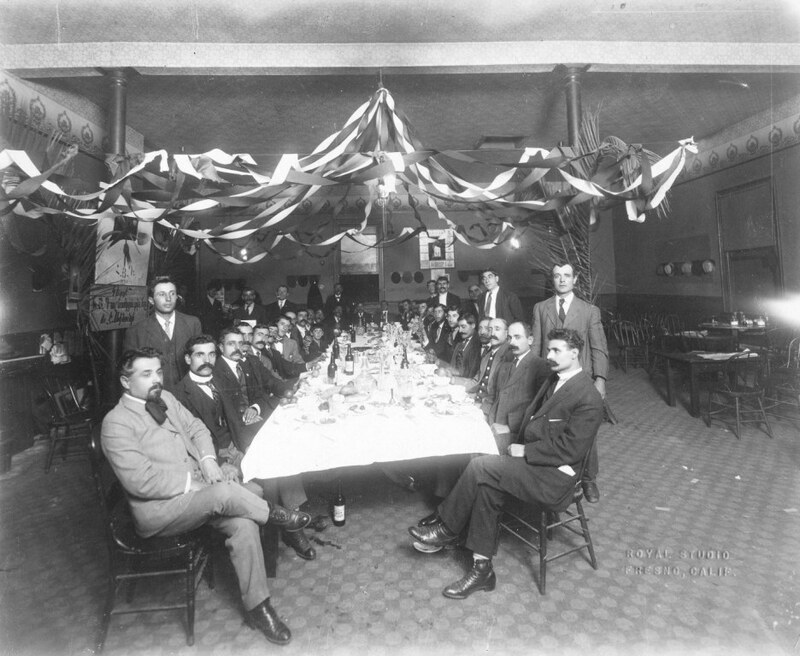 Initially, the ARS was known as the Armenian Red Cross and held its First Convention with delegates from 33 chapters, in Boston, Massachusetts on May 30, 1915. The convention was held less than five weeks after the initiation of the Armenian Genocide by the Young Turkish government. The eventual loss of 1.5 million lives and thousands of towns and villages from Western Armenia created a humanitarian catastrophe for the Armenian people, with thousands of survivors who were uprooted from their homeland. The First Convention took the extraordinary step of sending a telegraph to President Woodrow Wilson to intervene on behalf of the endangered Armenian people in the Ottoman Empire. 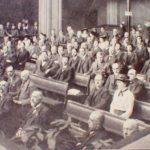 The Convention ratified a plan of action that included fundraising and clothing drive for refugees, training nurses to take care of the wounded, Armenian language courses for its members, and founding Armenian schools, wherever ARS chapters existed. In 1918, the second chapter on the west coast was founded in Los Angeles. In 1919, chapters were founded in Marseille (France), Aleppo (Syria), Bulgaria and Romania. 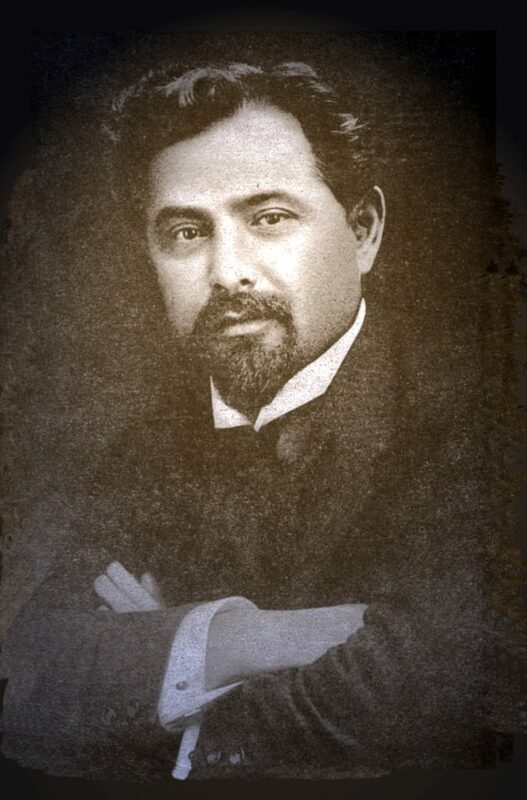 The second Convention, held in June 1919 ratified the unification of the organization with the Armenian Red Cross formed upon the declaration of the Republic of Armenia. During the two years of the Republic of Armenia, 1918-1920, the International Red Cross recognized the Armenian Red Cross. The ARS was invited to participate in the 10th Convention of the International Red Cross, held in Geneva, Switzerland on March 30, 1921. 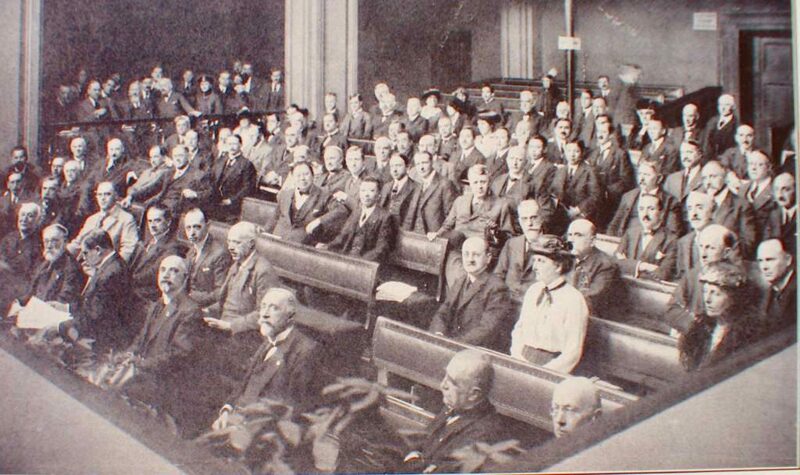 With the demise of the first Republic of Armenia, and no longer fulfilling the requirements of regulations set by international law, the ARS participated in the convention as an observer. 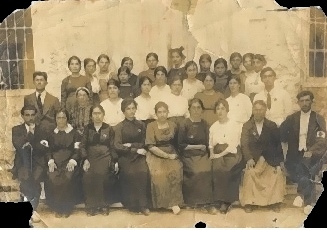 In 1921, the Armenian Women’s Association of Tavriz (Iran) joined the Armenian Red Cross, and following the February 18, 1921 revolt in Armenia, provided emergency assistance to 10,000 Armenians who fled to Tavriz. 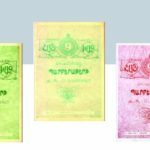 The ARS became a moving force behind the efforts of a multi-organizational entity called “Armenian Central Commission for Famine Relief”, which was initiated in January 1922. The commission worked through the ARS offices with assistance from ARS staff and volunteers. 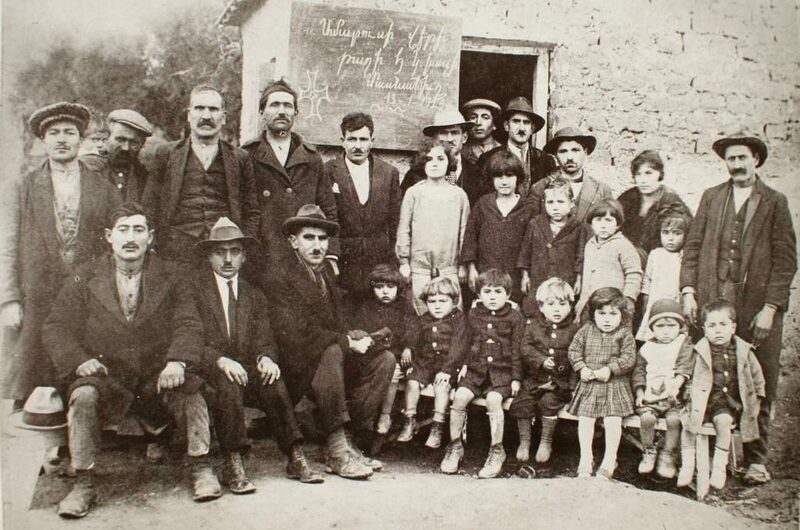 By 1926, at the ARS Convention in Boston, Massachusetts, the ARS created the “One Orphan for One Gold Coin” program to repatriate and reintegrate Armenian children back into Armenian communities. The children were freed from Turkish, Kurdish and Arab households, which held them as domestic help. By 1930, the ARS was in the following 10 regions: U.S.A., Egypt, France, Greece, Thrace-Macedonia, Iraq, Iran, Bulgaria, Romania, and Syria-Lebanon. Girl scout and young adolescent groups were founded alongside chapters. The Zavarian elementary school was established in Kokinia (Athens, Greece), the ARS Orphanage in Aleppo (Syria), and the “A Drop of Milk” and the Beach Camping programs in Alexandria (Egypt) for needy children. In 1939, the Society started publishing its official periodical (currently published as Hai Sird). 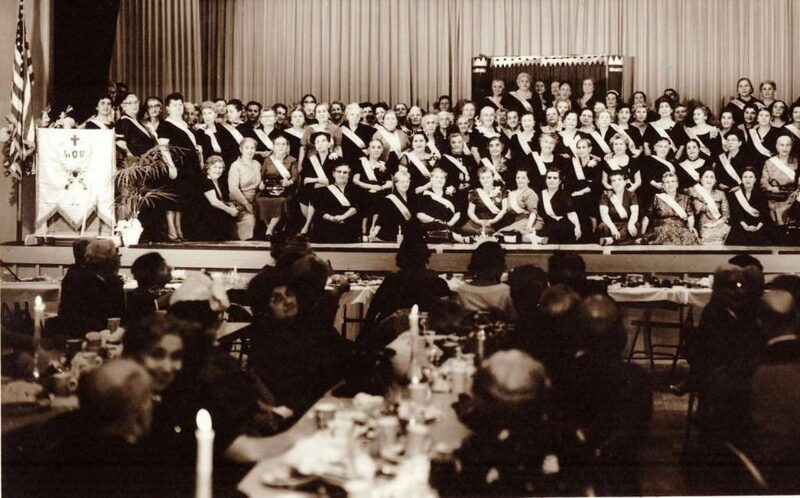 Until February 26, 1946, the ARS operated under the name of Armenian Relief Corps, at which date the 36 years old organization, duly incorporated, assumed its present name, Armenian Relief Society. Since the ARS roots were based on being a “Red Cross”, the organization developed a mission, which included various elements of disaster relief, and assistance during wars and epidemics, in addition to taking on developmental, educational and cultural roles within the community. A pivotal role that the ARS had was in the lives of Armenian women. 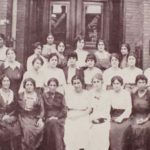 As a mostly women’s organization, it flung women into leadership roles, and created an environment where women were empowered to act for the betterment of society. 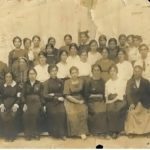 In the days before women’s suffrage, Armenian women took on important roles as advocates for women and children. The worldwide membership of ARS fosters good fellowship and a common purpose, channeling energies towards the support of the social, educational, health and welfare activities of Armenian communities. The ARS members in the United States fostered ties with chapters in far flung countries and supported programs in those locations as well. Many children were afforded school in developing countries, since far away ARS members raised funds for their tuition and others went around on foot collecting funds for a feeding program for the poor called, “A bowl of soup” (Benag meh geragoor), a program launched in 1942, or summer youth camps for undernourished children. 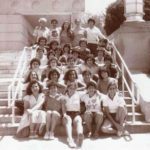 A single kindergarten through high school, the Hamazkayin Jemaran in Beirut, Lebanon, was the recipient of a world-wide campaign by the ARS, and received $127,000 in assistance in 1947. The second fundraising campaign for the school was held in 1954, and raised $140,000. In today’s dollars, that was $2.5 Million provided to the school within eight years. 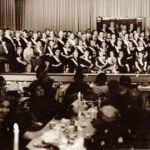 In 1950, the ARS raised $278,000 to aid victims and displaced persons (DPs) of World War II (worth $2.63 Million today). 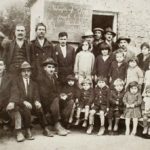 Working with Armenian National Committee to Aid Homeless Armenians (ANCHA), many of the DPs moved to the United States and were placed with host families, until they could manage on their own. The ARS explored new means to establish schools and initiate youth programs; efforts were also directed to improve existing educational programs. The ARS scholarship program was initiated, with particular emphasis on providing awards to students attending institutions of higher learning in Armenian education. 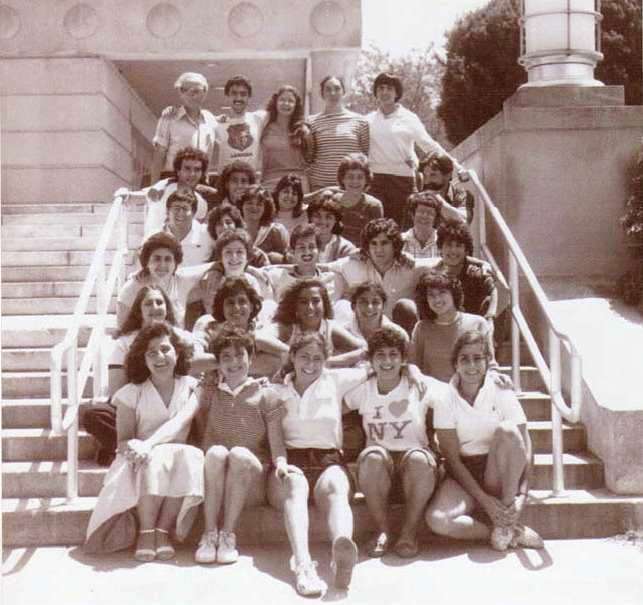 Theater groups, choral societies and dance ensembles were formed in many communities.During the 1970s, the ARS promoted Armenian education in the North American continent, and provided financial assistance toArmenian Studies Program the newly created Armenian day schools in the United States and Canada. In July of 1979, the 59th ARS Convention, amended the By-Laws and Articles of Incorporation of ARS to separate the dual functions of the ARS: its role as an international relief organization, and its role as the North America region of the international organization. With this separation of the dual functions, a new entity to replace ARS was required. 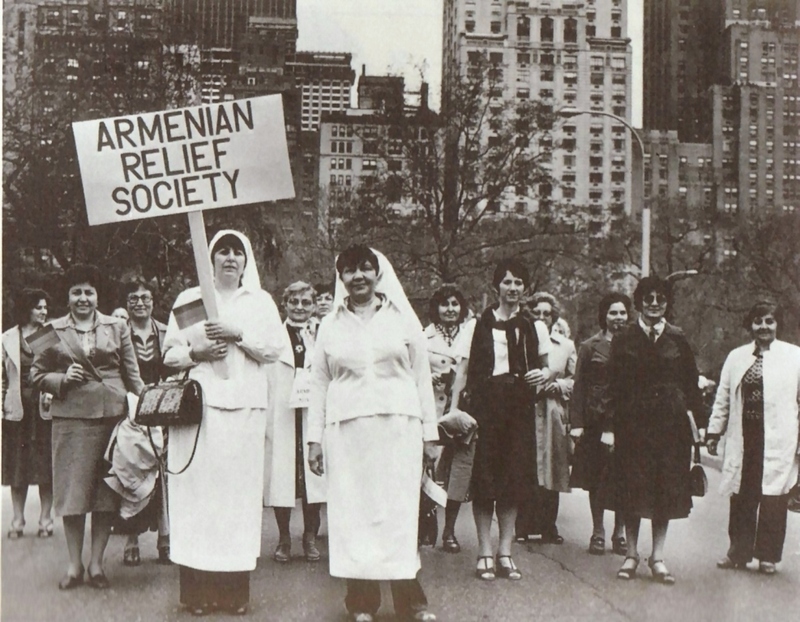 The new entity, Armenian Relief Society of North America, Inc. was formed and became the North American region of ARS. In February 1980, the first three ARS social services offices open on the west coast in Glendale, Hollywood and Pasadena, in Los Angeles County, California. In 1981, on the east coast, a social services office was established in Watertown, Massachusetts, and a socio-medical Boulghourjian Center was established in Boorj Hammoud, Lebanon. In 1983, the 62nd ARS convention held in Paris, France, ratified the foundation of two regions of the ARS of North America. Those members residing west of the Mississippi River would become the ARS of Western U.S.A., and those members residing east of the Mississippi River, Canada and Mexico would remain as the ARS of North America. The first Regional Executive of the Armenian Relief Society of Western U.S.A. (ARS-WUSA) was elected by the delegates representing the Western U.S.A. chapters at the 64th Regional Convention of the ARS of North America. Today, 27 chapters in California, Arizona, Nevada, Texas, and Utah are part of the ARS-WUSA make up the region with over 1,500 members. The headquarters are located in Glendale, California. Five social services offices provide services to the needy, elderly and refugees. Mental health services are provided at the Child, Youth and Family Guidance Center in Glendale. The region operates 14 one-day schools (usually held on Fridays or Saturdays), and one day care in the states of California, Arizona, and Nevada. Scholarships are provided to graduating high school seniors, and university students. 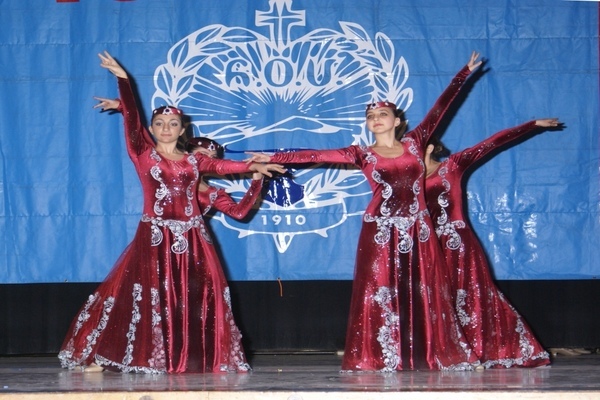 Annual ARS Day commemoration festivals are held to help showcase the living Armenian culture to the general public. On December 4, the ARS-WUSA opened the doors of the Nazigian Center at 517 West Glenoaks Blvd. in Glendale, California. It was a one story structure to bring together the administrative functions of the ARS Regional along with social services. Four days later, on December 9, 1988, the earthquake stuck in Spitak, Armenia, killing 25,000 people. The Nazigian Center became the nerve center of the fundraising campaign. The ARS-WUSA raised $4,556,443 with the cooperation of the Western Prelacy for the victims of the earthquake zone. The funds were used to build new housing in Grashen, Noyemperian and Sariyar; to establish mental health clinics in Gyumri and Spitak; to establish optic centers in Talin, Yerevan and Vanatsor; to provide dentistry equipment in Gyumri, Vanatsor and Spitak; to provide prosthesis equipment; to renovate a building at Vanatsor University; to renovate the Maralig Hospital; to provide funding to the ARS Mother and Child Clinic in Akhourian; and to provide specialized training for health workers. Following the earthquake and the liberation war for Artsakh (Nagorno Karabagh), sponsors from the ARS-WUSA helped over 1,200 orphans with annual sponsorships. 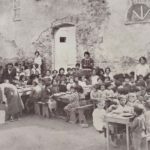 The region renovated and continues to provide operational expenses for two ARS Sosseh Kindergartens in the villages of Ashan and Aganapert in Artsakh. The ARS-WUSA Javakhk Fund renovated and supports two youth centers in Akhalkalak and Akhaltskha in the socio-economically devastated region located in Georgia, in addition to supporting health education, clinics and infrastructure assistance. The ARS-WUSA outgrew the one-story Nazigian Home and planned for expansion of the site to 7,100 square feet. The old building was demolished and the opening ceremony for the newly expanded 2-story building took place in July 1999. Since 1970, the ARS cooperated with United Nations (UN) agencies. On May 28, 1998, the ARS is officially accepted as a member of the Economic and social Council of the UN (ECOSOC). The ARS has continued to expand and now exists in 27 countries. The Society continues to remain active through specific programs in furthering Armenian educational and cultural activity through the establishment and financial support of kindergartens, summer camps, schools and scholarship programs. Through the implementation of these diverse projects, the Society enhances its members’ self-educational and developmental goals by encouraging involvement in public service, and participation in the activities of organizations whose principles are compatible to those of the ARS. The headquarters of the Armenian Relief Society, Inc. is 80 Bigelow Avenue, Watertown, MA 02172. The headquarters of the Armenian Relief Society of Western U.S.A., Inc. is 517 W. Glenoaks Blvd., Glendale, CA 91202-2812.